Home › Faculty & Staff › Smith, Adrian A. 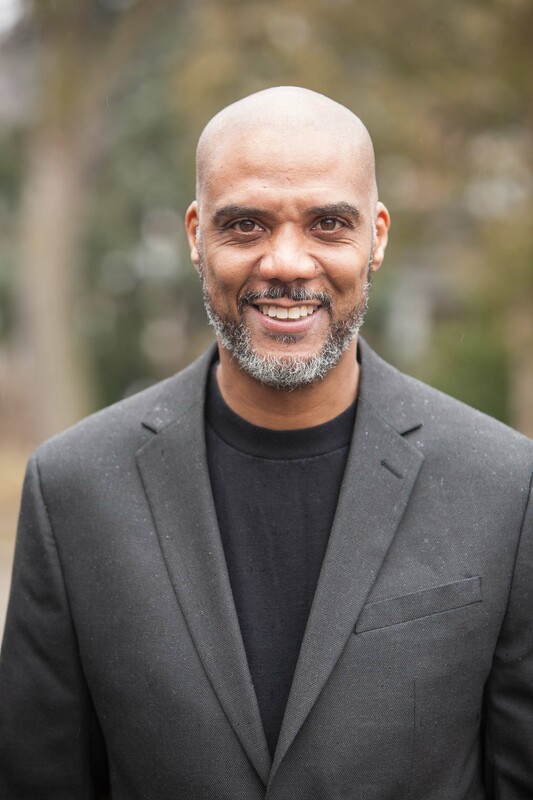 Professor Adrian Smith joined the Osgoode Hall Law School faculty in July 2018 as Associate Professor and will serve a term as Academic Director of Parkdale Community Legal Services (PCLS), teaching the intensive seminar in poverty law. He arrives from Carleton University’s Department of Law and Legal Studies where he enjoyed cross-appointment to the Institute of Political Economy and the Institute of African Studies. Prior to his appointment in 2011, he completed a Bachelor of Arts (BA, Honours) in Political Science and History at Western, a Bachelor of Laws (LLB) and Master of Laws (LLM) at Osgoode, and doctoral studies at McGill Faculty of Law, for which he received a SSHRC ‘CGS’ Doctoral Scholarship. His areas of interest broadly relate to law, political economy and development. He researches the regulation of labour in colonial and settler colonial contexts, including temporary labour migration in Canada. He also has interests in popular legal education in social movements, anti-imperialism, anti-racism, and visual legal studies — among other areas. His research projects have taken him to northern Africa, western Europe, South America, the Caribbean, Australia, Mexico and throughout the U.S. and Canada. He has been privileged to work with youth environmental justice activists from Aamjiwnaang First Nation, near Sarnia’s Chemical Valley, and has undertaken research in relation to renewable energy in the territory of Batchewana First Nation, near Sault Ste. Marie. He is a researcher in the SSHRC Partnership Development Grant, “Reconciling Sovereignties: New Techniques for ‘Authorizing’ Extraction on Indigenous Territories” in partnership with the Indigenous Network on Economies and Trade (INET) and Mining Watch Canada (led by Professor Shiri Pasternak). Professor Smith’s work can be found in a range of journals and edited collections. He is co-editor of Unfree Labour? Struggles of Migrant and Immigrant Workers in Canada (PM Press, with Professor Aziz Choudry). While at Carleton, Professor Smith taught Regulating Work in the Global Economy, Settler Colonialism and Belonging In Canada (Research Methods), Historical Perspectives on Law and Society, Law and Development, and Labour Law. For two years he also co-taught the core doctoral seminar in political economy. Following his term at PCLS, he will teach labour law. Professor Smith is a youth basketball coach, with Toronto Triple Threat Basketball Club and Ontario Basketball’s Summer Development and Centre for Performance (CP) Programs. Graduate Research Supervision (LLM, PhD): Professor Smith is interested in supervising students in any of the aforementioned areas. He is especially interested in supporting projects with strong social justice and/or activist components.